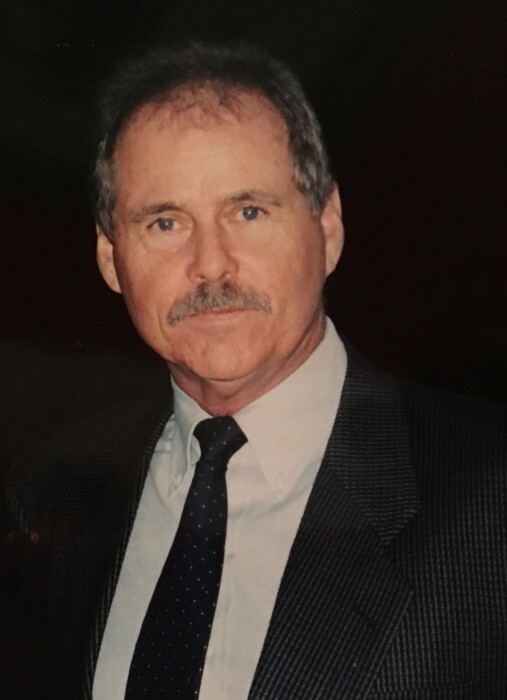 William Jerome Golden (Will) died peacefully on Monday, August 13, 2018 in Alameda, California at age 69. He is survived by his son, Alexander of Oakland; his sister, Jane Belford (Kevin) of Washington, DC; his brother, Brian of Lancaster; his nephew, Patrick Belford (Michaella) of Washington, DC; and numerous loving relatives and friends. He was predeceased by his parents, William J. Golden and Rita O’Malley Golden. Will was born and raised in New York. He graduated from Chaminade High School in Mineola, NY and attended Siena College in Loudonville, NY. He was a Vietnam-era veteran who served in the Navy from 1970-74. Following his Navy service, he embarked on a career as an air traffic controller at Oakland International and NASA’s Moffett Field until his retirement. Will loved to fly, sail and ride. An avid pilot, he flew extensively and served as the Administrator for the Alameda Aero Club at Oakland Airport. He enjoyed sailing his boat on San Francisco Bay and riding his Harley motorcycle, making several cross-country trips. Will also enjoyed traveling the world, hunting, and golfing with his many friends. For many years, Will was a dedicated volunteer reader for books on tape for the blind and recorded almost a hundred books. Will was a long-time resident and supporter of Alameda, participating in annual community events such as the 4th of July Street Parades, the Alameda Art & Wine Fairs, and especially the Lighted Boat and Christmas Yacht Parades. The family will receive friends on Sunday, August 19th at Greer Family Mortuary, 2694 Blanding Avenue in Alameda from 3 p.m. to 7 p.m. A Mass of Christian Burial will be celebrated at St. Joseph’s Basilica in Alameda at 11 a.m. on Monday, August 20th.